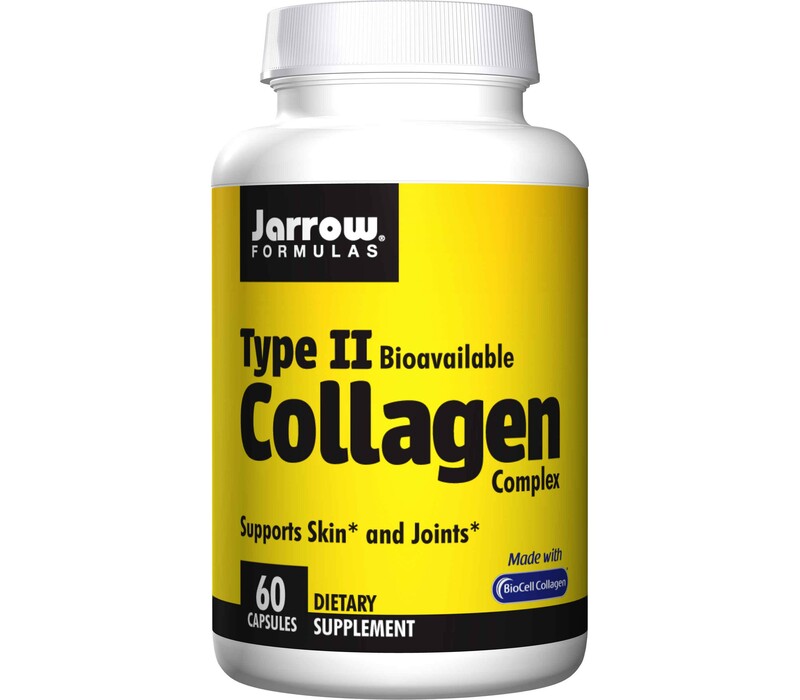 Jarrow Formulas BioCell type II Collagen Complex provides the raw materials for skin and joint health in a bioavailable form. 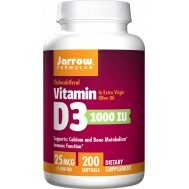 Collagen Type II is a low molecular weight, water-soluble glycosaminoglycan complex completely derived from chicken sternum cartilage that is useful for bone and joint health and skin hydration. who can benefit from type II Collagen Complex? what distinguishes type II Collagen Complex? 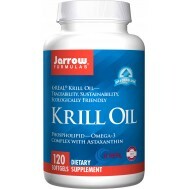 For best results, use with Jarrow Formulas® Jarrosil™, the biologically Activated Silicon™. Collagen has a complex structure composed of three polypeptide chains packaged into triple helix configuration. There are different types of collagen proteins found in the body. Among them, type 1, 3 and 2 are abundant. Type 1 collagen is the most abundant collagen in mammals and found in skin, tendons, ligaments, and bones. Type 2 is the most abundant collagen in the cartilage. The skin is the largest organ of the human body, contributing 15-20% of our body weight. Skin is composed of a large amount of connective tissues, such as collagen. One material often found closely associated with collagen is hyaluronic acid (HA). In skin, HA acts to assist in the retention of moisture. HA is a chain-like molecule, consisting of two different sugar units (glucuronic acid and N-acetylglucosamine), that can range greatly in size—up to 50,000 units in length. Together with glucosamine and chondroitin sulfate, HA is a chief component of the extracellular matrix. HA is also a major component of synovial fluid in joints and helps increase its viscosity. As a component of cartilage, along with collagen, HA is part of the coating that surrounds each cell. However, in some joint conditions, changes occur in HA that lead to degradation of cartilage. Like Jell-O (which consists of gelatin), HA holds onto large amounts of water, helps support the resilience of cartilage and acts as part of the fluid matrix for joint lubrication.
. BioCell Collagen II is a superior collagen supplement for combating the signs of aging. BioCell Collagen II is a clinically researched, patented and 100% natural dietary ingredient that supports joint and skin health. BioCell Collagen II has been used safely and successfully by millions of consumers, and has several clinical studies supporting its effectiveness. 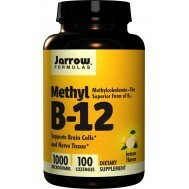 BioCell Collagen II provides low molecular weight HA and other hydrolyzed connective tissue proteins for improved absorption. 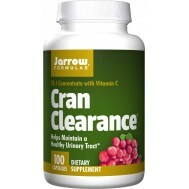 It also provides chondroitin sulfate—the most abundant glycosaminoglycan (GAG) in the body—and a compound that promotes a healthy inflammatory response. With its complex of absorbable collagen, HA and chondroitin sulfate, BioCell Collagen II plays an important role in the body’s ability to maintain healthy connective tissues and promote youthful-looking skin. Jarrow Formulas Type II Collagen is a low molecular weight, water-soluble glycosaminoglycan complex completely derived from chicken sternum cartilage. Type II Collagen has clinically documented bioavailability, and has been shown to support joint health and skin hydration. Nowadays, you often hear how people have used botox in order to get rid of unwanted wrinkles. Apparently, 3 out of 4 users are satisfied enough to recommend it to others. As a matter of fact, botox has become so popular, there are even so-called 'botox parties' in which the guests all receive injections while having a drink and bite. Although botox was approved for medical use almost 30 years ago in 1989, it was only approved for cosmetic treatment 15 years later in 2002. Botox became rapidly popular as a solution to sagging skin. So much so, that perhaps you too are considering to do it as well. However it is a smart idea to get familiar with how botox works and what to expect in order to make a smart decision. Normal healthy skin has a nice epidermis with a smooth outer layer that acts as a barrier to water and environmental injury. Skin colour and tone is even and unblemished. Components such as collagen that make the skin look firm and plump. Elastin is what makes the skin elastic while glycosaminoglycans keep the skin hydrated. These three are all abundant when we are young. So, what causes the skin to look wrinkled? That is a result of a combination of both intrinsic aging and extrinsic aging. Take 2 to 4 capsules per day, or as directed by your qualified health care consultant. BioCell Collagen II? 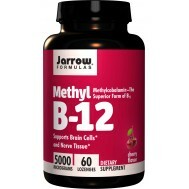 is a registered trademark of BioCell Technology, LLC, Newport Beach, CA and is protected by U.S. Patents 6,025,327, 6,323,319, and 6,780,841 and other U.S. and foreign patents pending. active ingredient (BioCell Collagen II), filler (cellulose, dicalcium phosphate, magnesium stearate from palm oil) , anti-coagulant (silicon dioxide), capsule (bovine gelatin). 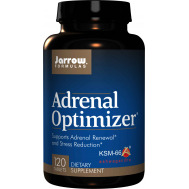 Pregnant and nursing women should consult a physician before using this product.